Our trip to Argentina in 2013 was going to take some beating when it came to exotic motorhoming locations for 2014 and that's how we came to hit upon Japan. A little exploration on the the internet and we found Japan Campers who rent out small camper vans in Japan. It was not expensive, tales about the expense are outdated. Road signs were often in English as well as Japanese. 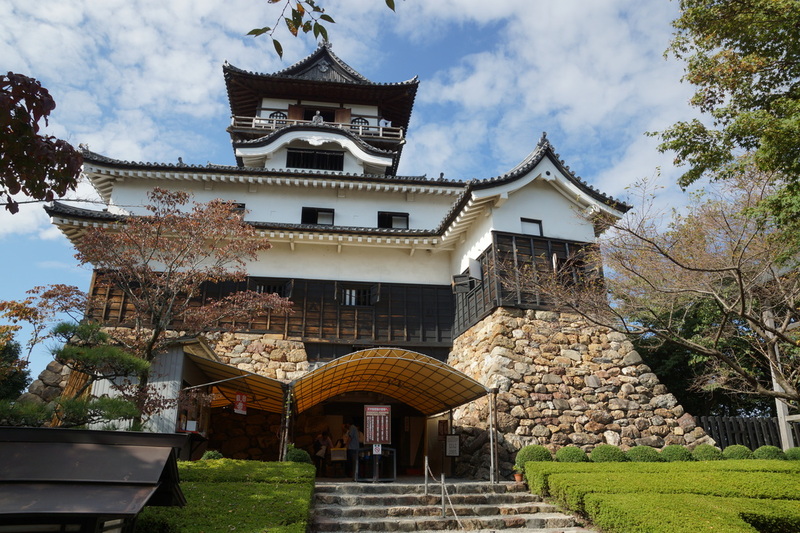 We were told that there would be no need to camp on campsites as there were numerous roadside stations called michi no eki where we could safely spend the night. 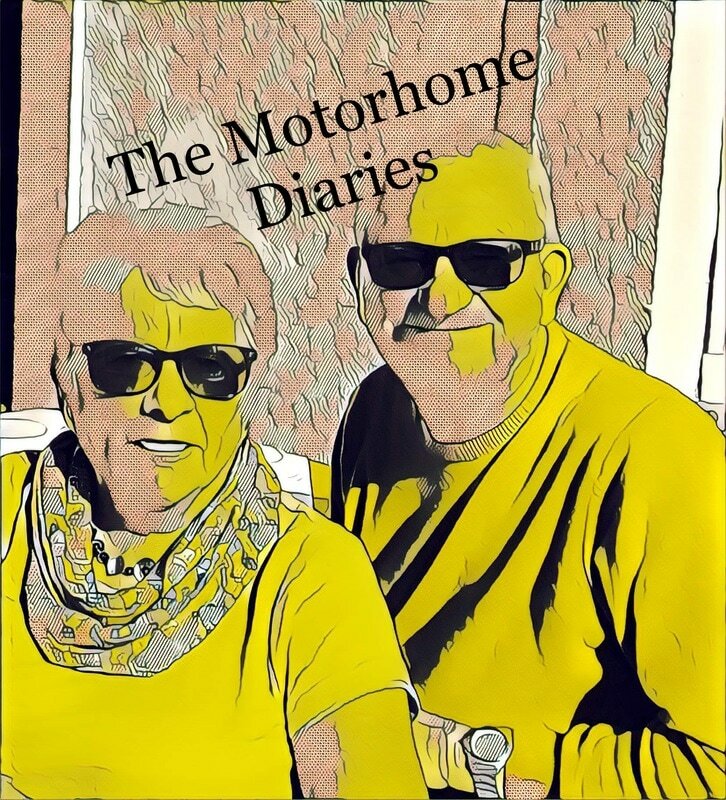 It took some convincing because as all European motorhomers know that if you sleep over at roadside service stations you will be gassed, robbed or wake up dead next morning. We travelled about 3000km during our stay in Japan, we spent a couple of days in Tokyo at the start of our trip and we also booked a few nights in a hotel at Kyoto as we suspected (rightly) that there would be no road stations for us to overnight there. 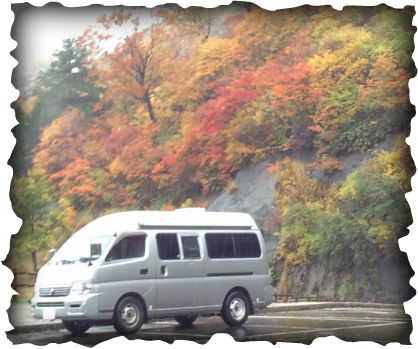 On all of our motorhome trips we have avoided big cities and we did the same here in Japan. 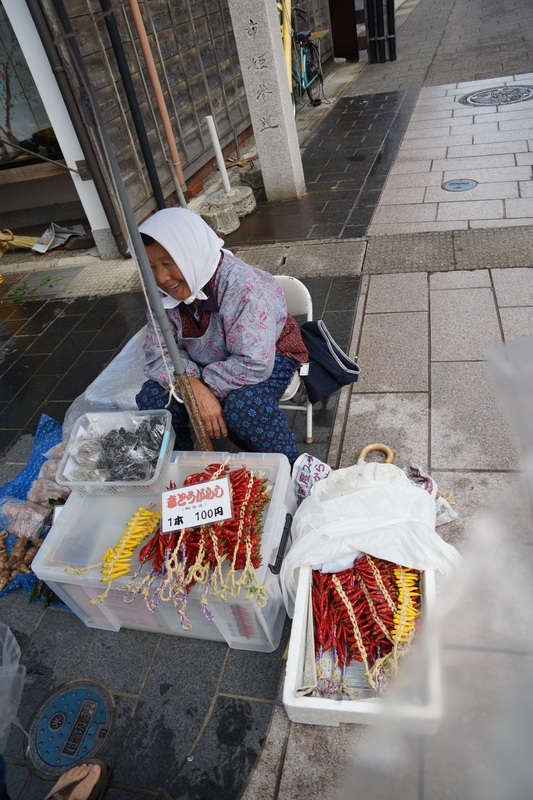 We left the tourists behind and saw some of the real Japan. On the following pages are some extracts from the diary we kept during this trip. Despite the length of these entries they have been greatly edited and we have not described all the places we visited. You may note a certain obsession with the food we ate on this trip - there are no apologies for this as the food was always interesting and formed a great part of our adventure. We aren't obsessed with food even though it sounds like it. If you want to know more then get in touch using the "Contact Us" page. ​We thought that Japan was such an excellent place to visit we are did it again in 2016 but with a bigger vehicle this time, again courtesy of Japan Campers. Click below to see what we did the second time we visited.